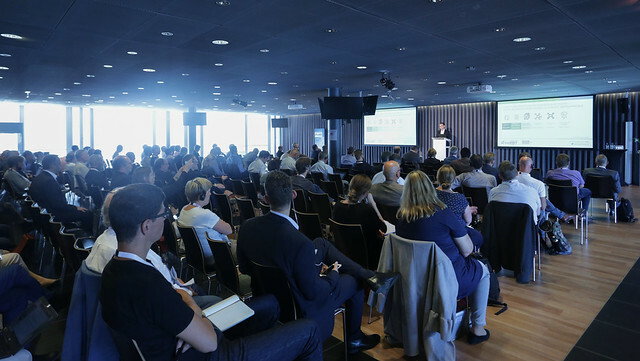 Key decision makers and thought leaders from the Swiss healthcare industry will gather in the Kursaal Bern once again on 12 September for the Swiss eHealth Summit 2019. Now in its 12th edition, the Summit will address the opportunities that will shape the future of healthcare, as well as the potential challenges which will come with the introduction of the Electronic Patient Dossier (EPD) in Switzerland. This year, the strategic Summit day will be preceded by an inaugural Community gathering on the day before, 11 September, featuring a brand new concept bringing speakers and audience closer together through an interactive and engaging format. Speakers and participants will focus on achieving tangible results that will guide and influence healthcare developments in Switzerland. The Swiss eHealth Summit is organized by HIMSS Europe and the Swiss Society of Medical Informatics in cooperation with the HIMSS D-A-CH community and partners. Community gathering 11 September: Electronic Patient Dossier Workshop: what you need to know before the EPD is launched. Strategic Summit 12 September: Health and care, Artificial Intelligence and Data. Community gathering: for the first time ever, the Swiss eHealth Summit is hosting a hands-on approach to tackle every day challenges on the day before the high-level conference. 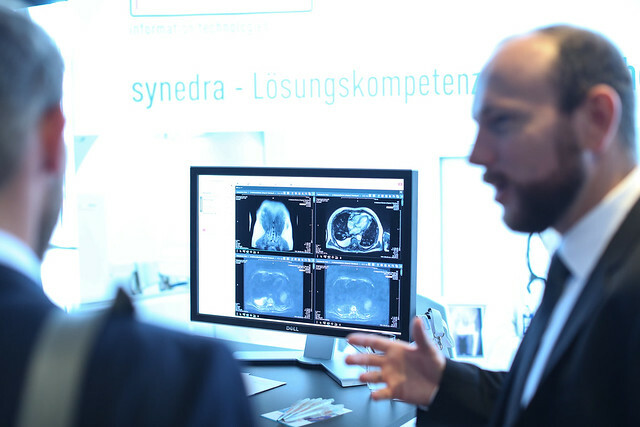 Hospital tour: visit the Hospital Thun, learn from its successful digital implementations and take the opportunity to talk to the front line professionals who made it happen. Networking Dinner: engage with friend and colleagues and connect with like-minded professionals at the Schweizer Hof Hotel. Get in touch today for the opportunity to make yourself seen and heard in the single most influential digital healthcare event in the Swiss region. Connect with decision makers who are shaping the future of healthcare in Switzerland and participate in the thought-provoking discussions. Contact Özge Cümen to get your tailored sponsorship package: ocumen@himss.org.